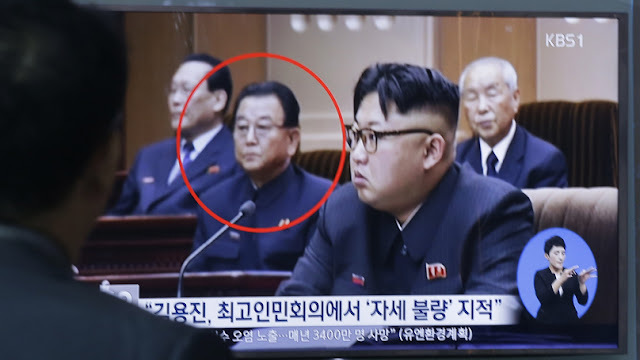 Kim Jong-un has had North Korea's education minister executed for not sitting properly at a meeting. The North Korean dictator ordered Kim Yong-Jin's death by firing squad for his 'bad sitting posture', a South Korean official revealed. The official said: "The trouble for Kim (Yong-Jin) began after he was seen sitting with bad attitude during a meeting of the People's Supreme Assembly. He was later accused of being anti-revolutionary following a probe and a firing squad execution was carried out in July," the Daily Mail reports. Kim Jong-un has also sent two other members of his parliament to 'ideological re-education' camps because of their attitudes. 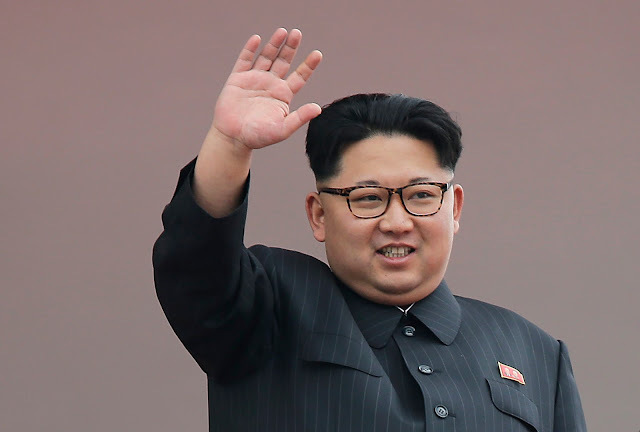 North Korea's incredible levels of secrecy make it hard to confirm incidents such as this but South Korean intelligence claims that, since taking power in 2011, Kim Jong-un has executed dozens of officials.